I Agree there is a lack of pride in workmanship, and effort, in this country. too much emphasis on the here and now, I pay I want it now and be done with it. we as a society rarely take time to truly see what has actually gone into something. be it a martial arts where those who came before us had to do so at the cost of their very lives, or a simple plate of food some one made with love and attention. people dont see that they never had to do this they never had to teach they never realize what that person has given up to do what they do. they are blinded by the “gimmy gimmy” that society teaches is ok. That is why I believe in the tradition of our dojo it helps me see everything at once always, it puts prospective in our lives to see that Sensei Todd never had to do this, but he has worked hard with blood, sweat, and determination, to earn his way and has decided to help us find ours. so I for one will always be ever grateful and thankful for his sacrifices to teach us. I cannot put a price on what I have learned in class. Calmness, focus, determination, respect, manners, and strength are just the beginning. I’m still young on this path, but it’s one I can see myself on for a while. I agree with sensei 100%. I believe that the instruction I receive is more about a journey within myself. 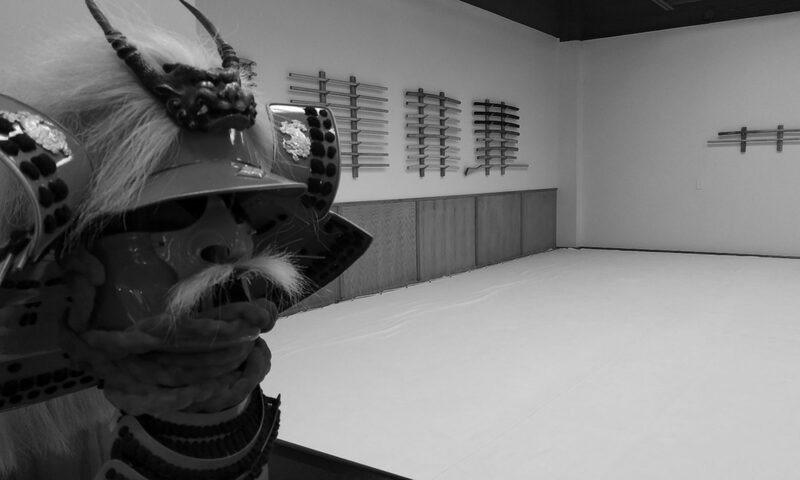 I love the level of respect in the dojo that comes from the japanese tradition. It has helped me to understand the japanese culture and respect it. As a student who is eager to learn the art of Aikido, I have found myself looking at things a little differently. This form of martial arts is one I am committing myself to, and not just doing for the moment. I feel my training is invaluable and I thoroughly enjoy it. As a woman I feel empowered by what I am gaining.